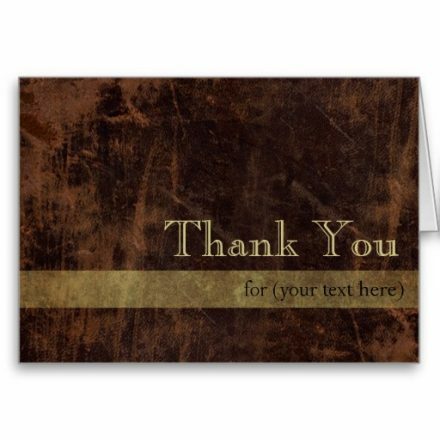 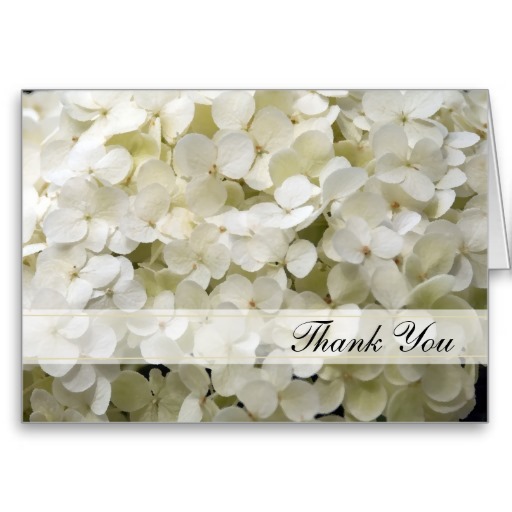 Customize the elegant White Hydrangea Thank You Note Card to suit your needs. 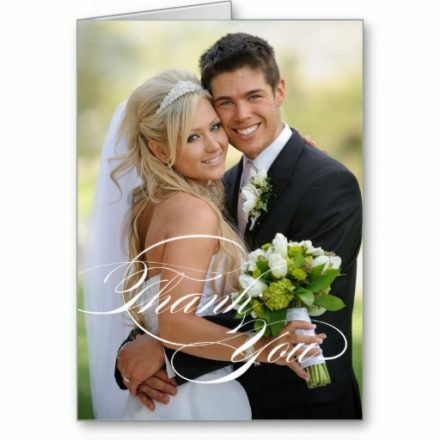 Suitable to use for gifts received after a birthday, shower, engagement party or wedding. 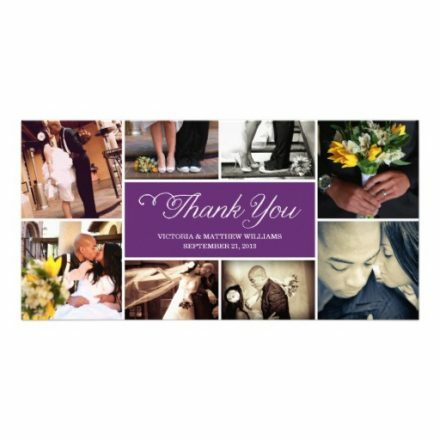 Make it special when you add your own personal message. 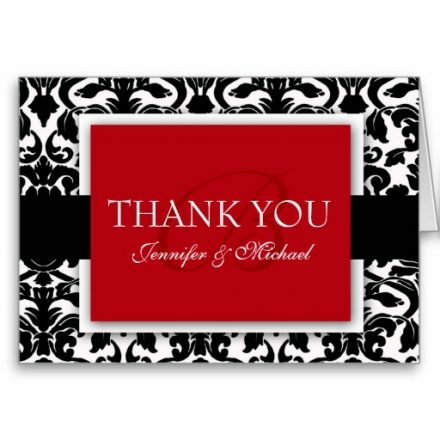 This pretty custom botanical thank you note features a digitally painted close up floral photograph of a white hydrangea flower blossom.